All our blog posts from the best wedding resource in the tri-state area. Check out our latest posts and sign up for our newsletter to stay in the know. 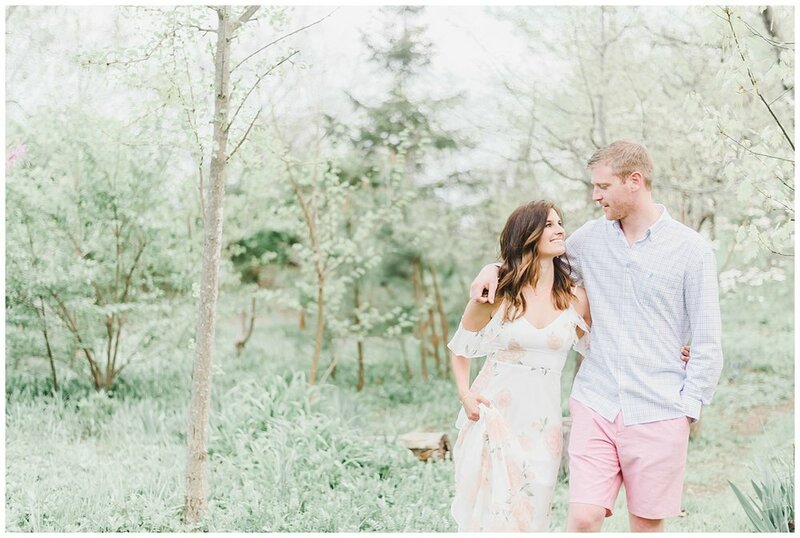 There's no better way to end the week then with THE most beautiful engagement session from the one and only, Molly Sue Photography! 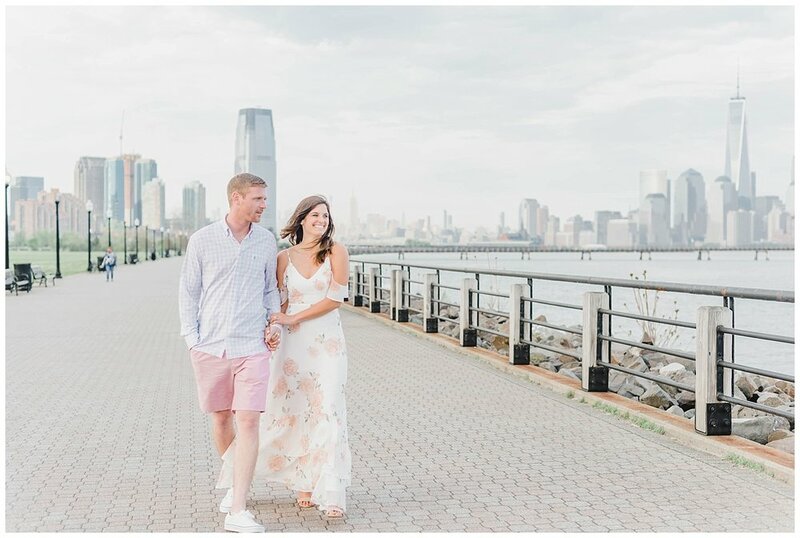 Angela and Brian's spring engagement session at Liberty State Park was everything engagement photos should be: simple, sweet and oh-so romantic. From Angela and Brian's perfectly coordinated outfits (that floral dress!!) to the way these two look at one another... we love everything about them! And with their wedding at the Oyster Point Hotel only a few months away, we don't have to wait long to see what an incredible bride + groom they'll be! Angela and Brian will be getting married at the Oyster Point Hotel in Red Bank next April 2019 & I'm super pumped to hang out with them ALL DAY.... and I think they are even more excited to hang with Brian Kirk & The Jirks! It's going to be a fun one! A wedding and lifestyle blog devoted to assisting and inspiring couples planning their wedding in New York, New Jersey and Pennsylvania.